"Four Stars ... the playing is so immaculate and projects such authority ..."
"... aroused great expectations, which happily, were not disappointed ... of the many available piano versions, Schiff’s is definitely a top choice. Strongly recommended." 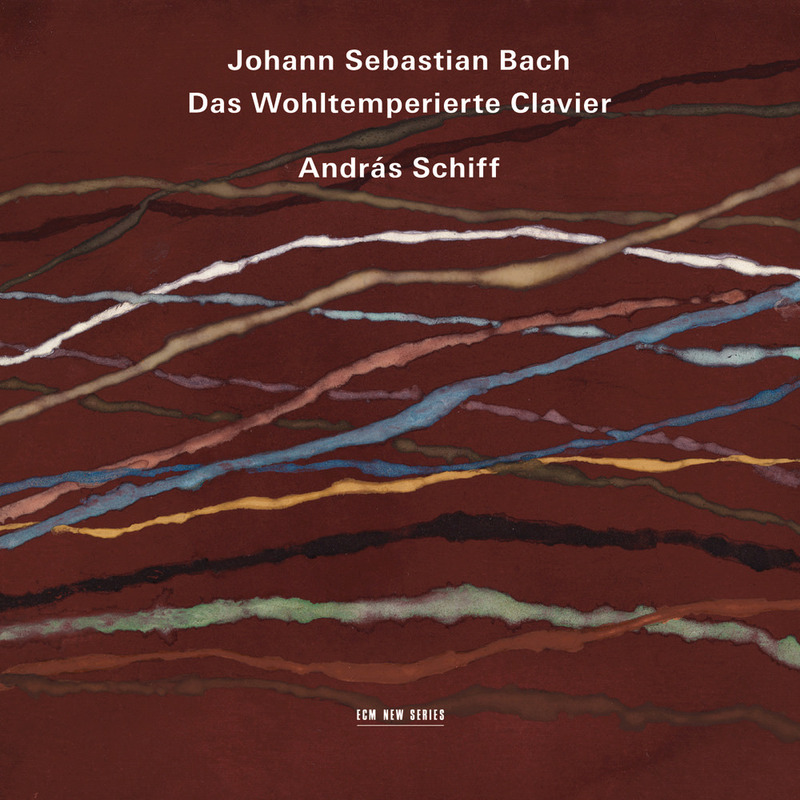 An iconic inspiration for composers from Mozart and Beethoven to Chopin and Brahms and beyond, Bach's The Well-Tempered Clavier has long been considered the Old Testament of the keyboard literature. András Schiff has already recorded the 48 preludes and fugues that make up the work once previously, in the 1980s, and he revisits with a new sense of maturity on this 2012 studio release, recorded in Lugano, Switzerland on Schiff’s own Steinway piano, beautifully capturing a masterful player on his instrument of choice. "Great music is far greater than its performers. We try our entire lives to unveil its secrets and to convey its unique message. Even if we never quite reach the imaginary goal, our many performances give us experience and knowledge that were hidden from us years ago. We form a better understanding of its structure and inner workings. Horizons broaden before our eyes."